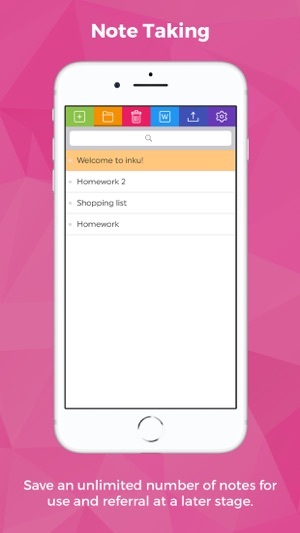 inku is an intuitive and powerful dyslexia tool that helps you write your notes without spelling errors. 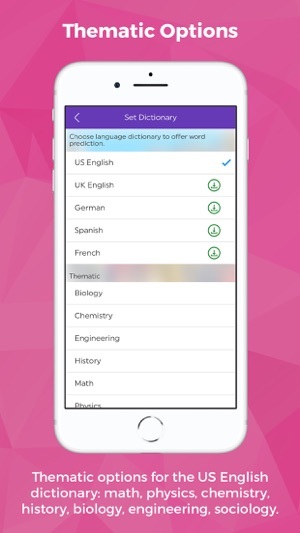 It allows a person to type a message using the sophisticated word and phrase prediction, which learns their pattern of use, making writing even faster. 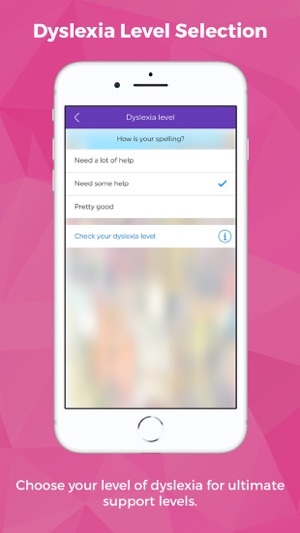 An advanced spell checking system designed especially for people with dyslexia offers a great support. 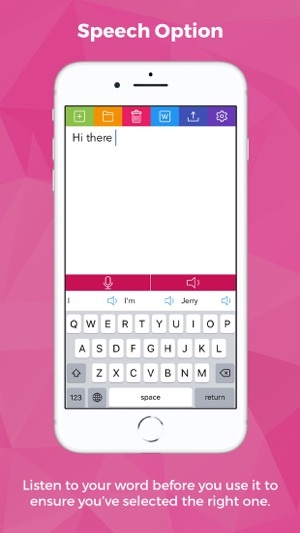 The integrated iOS voice let you hear the word prediction suggestions before selecting and sharing your messages with others. 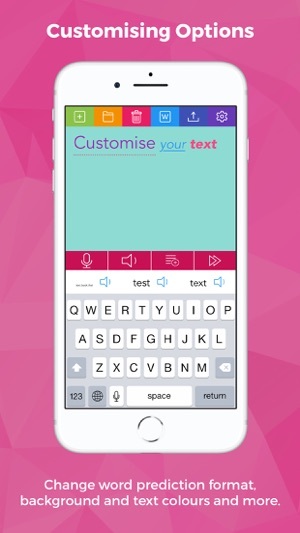 inku offers intelligent speech-to-text features that gives you the possibility to speak a word you want to write! 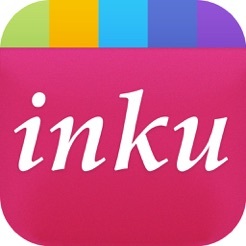 Designed for people with dyslexia, inku is essential for students and professionals who benefit from help when preparing messages, notes or documents on the iPhone or iPad. 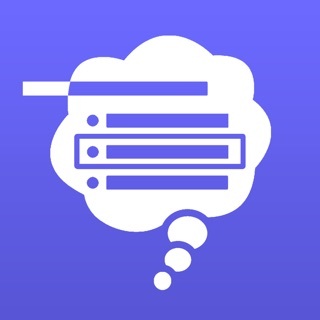 New metadata and marketing materials. 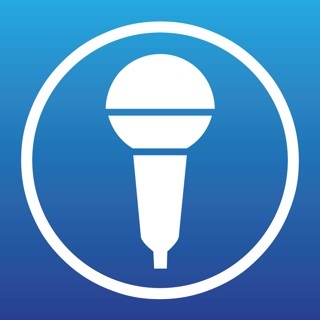 Great app with lots of functionality. 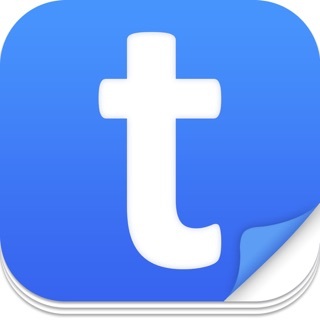 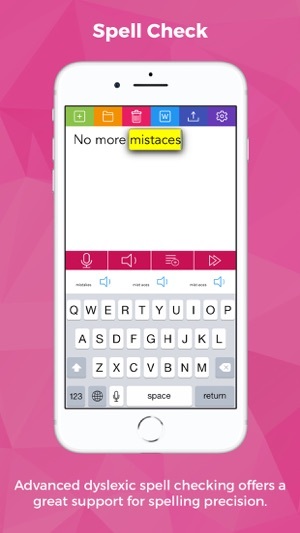 Great app, puts the trust back into writing again.